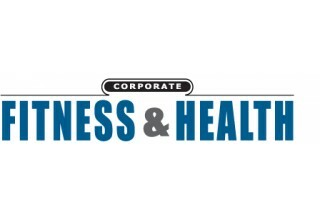 KELOWNA, British Columbia, October 16, 2018	(Newswire.com) - ​​Corporate Fitness and Health, a corporate wellness program and health coaching provider, chooses CoreHealth Technologies as its corporate wellness platform to help them design, implement and administer customized wellness programs for businesses nationwide. For over 30 years, Corporate Fitness and Health (CF&H) has been helping organizations create a culture of wellness, acting as a valuable resource for businesses seeking to develop programs that include a range of population health management offerings including biometric screenings and health coaching. As part of the Diversified Group Family of Companies, CF&H has a unique knowledge of the fully insured and self-insured markets - helping businesses target the risks that drive healthcare costs. They integrate and coordinate with a client's other health partners, including health insurance, disease management and EAP programs so CF&H becomes an integral resource in managing employee health and productivity. 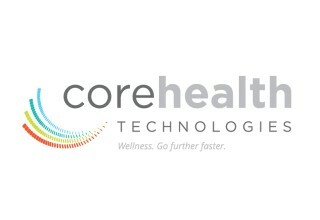 CF&H chose CoreHealth to power their programs because they believe that wellness is most successful when a program is developed to meet the unique needs of an organization. With the flexibility of CoreHealth's corporate wellness platform, CF&H will have the ability to go above and beyond with program customization to meet the individual needs of employer groups. "We are excited to help our clients take their wellness and health coaching programs to the next level with CoreHealth's advanced customization and personalization capabilities. 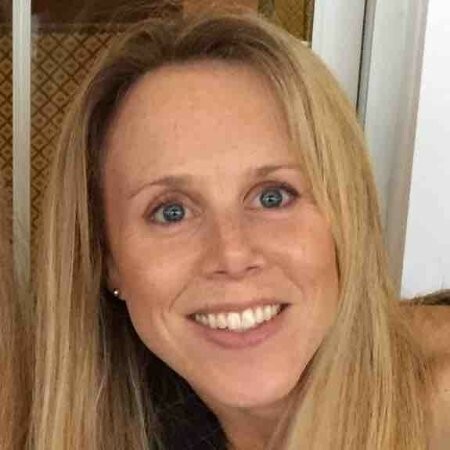 Their flexible and adaptable platform will enable us to better support and accommodate the unique needs of each of our clients to boost engagement while delivering new cutting-edge challenges, programs and content," says Amy Fougerouse, health promotion director at CF&H. 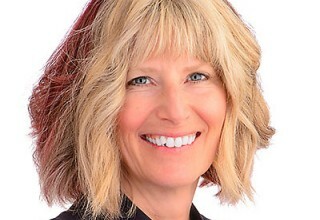 "Health coaching is a core part of our business so it was essential to find a system that gave us a central place for coaches to schedule appointments, maintain notes, view biometrics data and collaborate with employees. 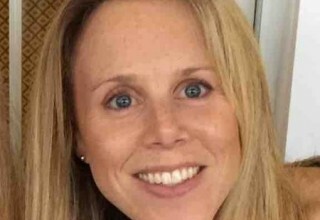 CoreHealth was a perfect technology match for us." CF&H will be using all features of the CoreHealth platform including wellness challenges, goals and trackers, health assessments, biometrics tracking and health content. They will also be implementing CoreHealth's coaching facilitator tool so they can develop their own self-directed coaching programs and facilitate in-person and video coaching sessions. "CF&H is an ideal fit for our technology and we are thrilled to power their programs. 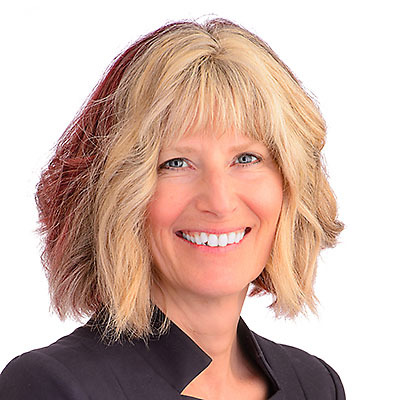 As a technology-only provider, we pride ourselves on the ability to continuously offer innovative technology solutions that respond to the ever-changing needs of the wellness industry and our wellness provider customers," said Anne Marie Kirby, founder and CEO of CoreHealth Technologies. "We take the burden of wellness technology off our customers' hands so they can focus on their core business: wellness programs. This partnership will be an excellent opportunity for employers to keep their employees happy, healthy and engaged. We are grateful that Brian Passon from Wellness Underground facilitated the introduction." CoreHealth powers workplace wellness programs for top corporate wellness companies, insurers and their wellness divisions, health coaching companies, employee assistance providers, group benefits brokers, Human Resources consulting firms and health systems and their wellness divisions. 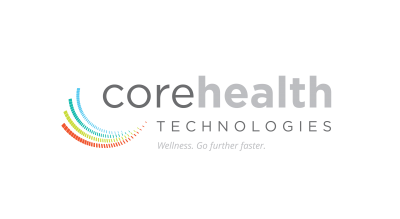 CoreHealth Technologies Inc. is the leading corporate wellness platform trusted by more than 1,000 organizations, ranging from medium-sized businesses to Fortune 500 enterprises. At CoreHealth, we believe that developing the best employee wellness programs is all about giving wellness companies the right code, design and access to the latest innovations. With the most customization, integrations and reliability of any software in its class, CoreHealth's powerful platform lets users focus on growing great companies. For more information, visit the CoreHealth website. 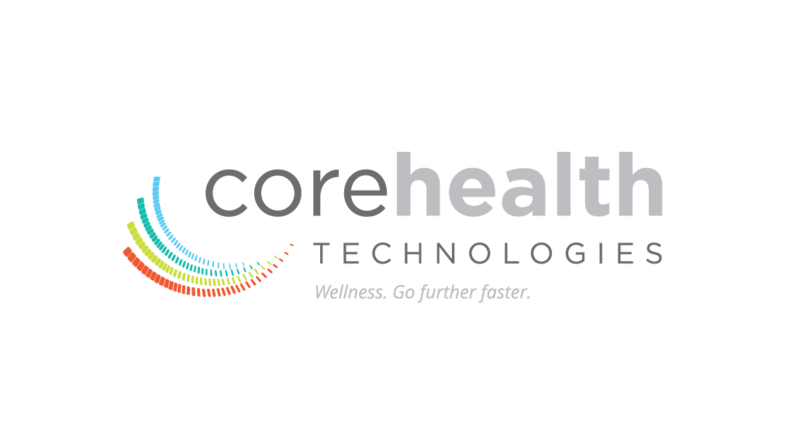 CoreHealth Technologies Inc. is the #1 all-in-one corporate wellness platform trusted by leading global wellness providers to power their health and wellness programs for more than 1000 organizations and 3+ million employees. Go Fast, Wide and Deep.